Rev. 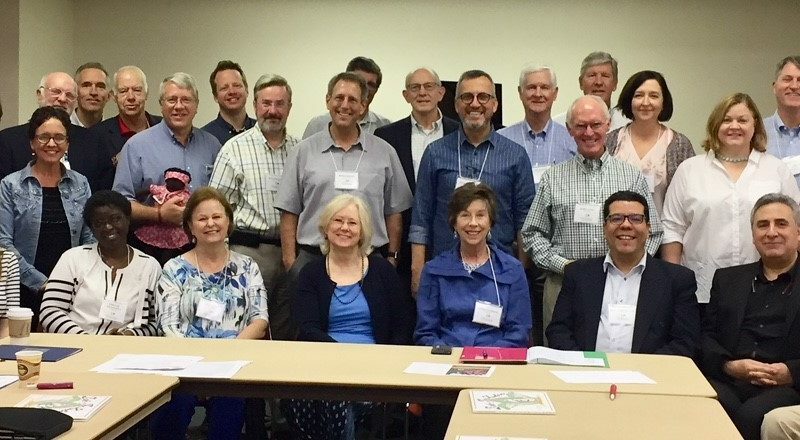 Joseph Kassab was invited to the annual board meeting of the Outreach Foundation between 23-25 September 2018 in Dallas, Texas. Three days of fellowship where the General Secretary of NESSL had the chance to share experiences and news about the ministry of the National Evangelical Synod of Syria and Lebanon. It was a chance to thank one of the closest partners of NESSL for their support and loving presence among our Churches in Syria and Lebanon.